Ah, ha, ha, ha, stayin' alive! 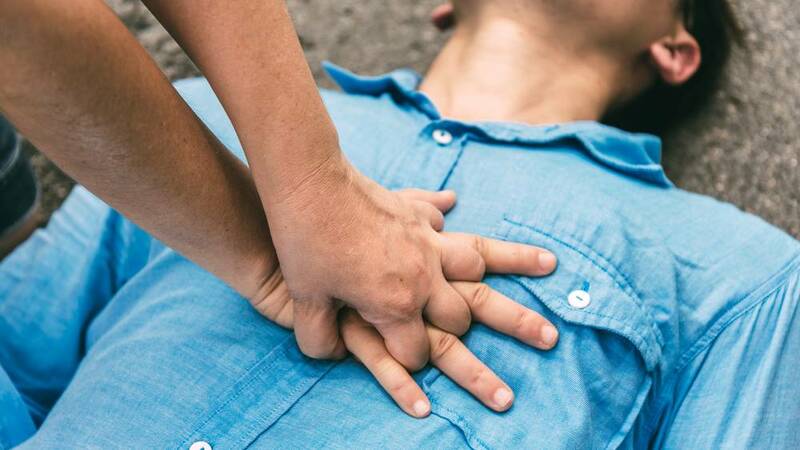 If someone is unconscious, has no pulse, or is not breathing, performing cardiopulmonary resuscitation (CPR) on them could make all the difference. However, timing is key during medical emergencies. "The main thing about CPR is maintaining high quality, fast compressions, so you don't want to lose steam," cardiologist Sonia Tolani told NPR. Since CPR is less effective when the tempo lags and emergencies requiring CPR often happen outside of the hospital, New York-Presbyterian hospital took it upon themselves to help the public be more prepared. They created a Spotify playlist of songs with 100 to 120 beats per minute, the ideal tempo for CPR compressions. The programme is only open to those aged between 18 and 26.